 Jaguar Select Certified Pre-Owned! Includes 6 year 100,000 mile Warranty* SPORT Package(20' Orona 8-Spoke Alloy Wheels, Adaptive Front Lighting System, Bright Chrome Metal Pedals, Four Zone Climate Control, Front Heated/Cooled Bucket Seats w/Sport Style, Front Splitter Rear Trunk Lid Spoiler, Jet Suedecloth Headliner, Radio: Meridian 825W Premium Surround Sound System), NAVIGATION/GPS, Panoramic Sliding/Tilt Moonroof, Bluetooth Hands free Phone Connectivity, and More. Fully Serviced w 4 New Tires and New Brake Pads Front and Rear. 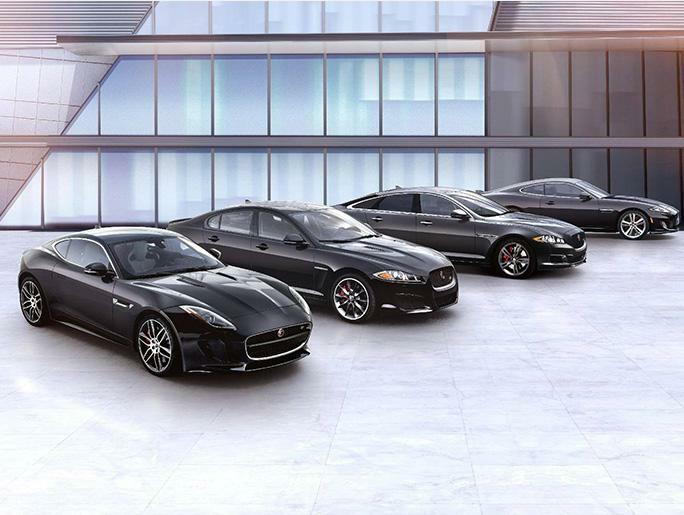 Jaguar Certified Pre-Owned means you not only get the reassurance of up to a 6 year/100,000 mile limited warranty, but also a 165-point inspection/reconditioning by our Factory Certified Technicians, 24/7 roadside assistance, trip-interruption services, rental car benefits, and a vehicle history report. We offer only the highest quality Pre-Owned Vehicles that exceed our very high standards as well as 'the Jaguar' rigorous inspection so you can have 100% confidence in your purchase.